Computer Hard Drive Crashed, this may happens to anyone. But what if you have lots of important data on that drive that you want to recover it. Don,t worry you can do it with easy way. For this you need a free app Recuva and external housing for Hard Drive to turn a formerly internal hard drive into an external one, so you can use it into any USB port. Now you are ready to recover all your from crashed computer hard drive. Now connect the Hard Drive to your PC, launch Recuva and pointed it at the drive. 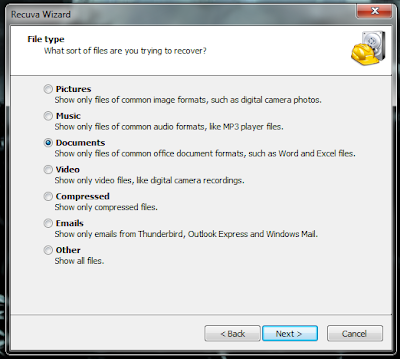 Now select the type of file that you want to recover from the Hard Drive. Now it will ask you to select the location from where you want to recover the files. 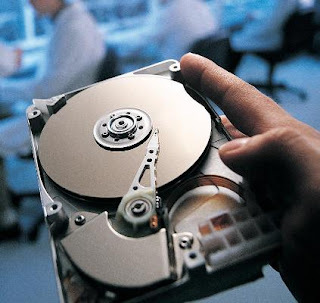 Now you are ready to recover the files from Hard Drive. Now Click Begin Scan and wait for sometime. Once the scan is complete, Recuva will list the recoverable files. Now select the files that you want to Recover. 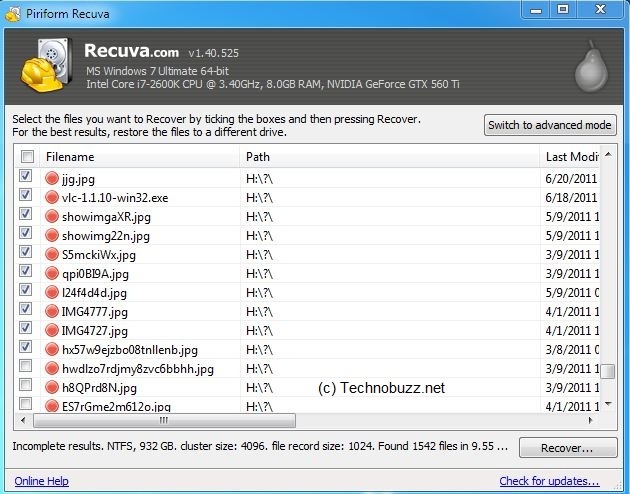 Recovering data from crashed hard drive can be safely and efficiently done by using this software called Remo Recover. This is the most recommended software to do the same.